Writing a novel and getting it published: That's your goal. And nothing will keep you from making it happen. Such a goal, of course, presents a number of challenges. Make sure you have the tools you need to overcome them and succeed. 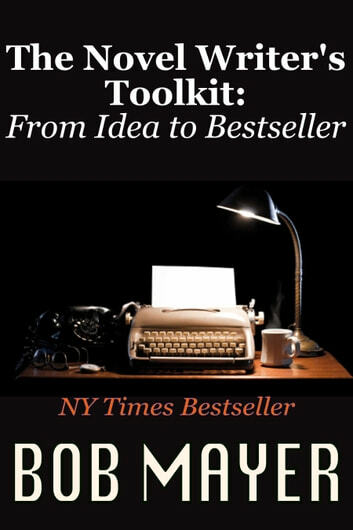 In THE NOVEL WRITER'S TOOLKIT, NY Times Best-Selling author Bob Mayer shares a veteran writer's hard-won advice with a style that's straight from the hip. He lays out the nuts and bolts of novel writing, along with guidelines for starting, finishing and revising your work. Self-contained chapters make it easy to focus on the just the elements you need. Take in the advice, sharpen your skills, and hit the ground running. Mayer provides all the reliable information and instruction you need to make your dreams of publication come true. What are you waiting for? 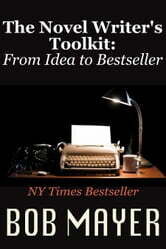 THE NOVEL WRITER'S TOOLKIT ensures that you're properly equipped for success! 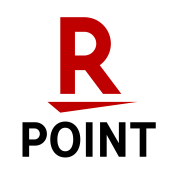 "An invaluable resource for beginning and seasoned writers alike. Don't miss out."